Leicester, UK ska/reggae band By The Rivers have been tapped to play support for the upcoming farewell U.K. tour The Specials are gearing up to kick-off this Fall.The six piece band (who have an average age of 20) was founded in 2010 by Nile Barrow and Jordan Birtles who have known each other since birth and had been writing music together for years before deciding to form the band. Their musical union follows in the footsteps of their fathers John Barrow and Gaz Birtles who made their mark as members of 1980s band The Swinging Laurels. 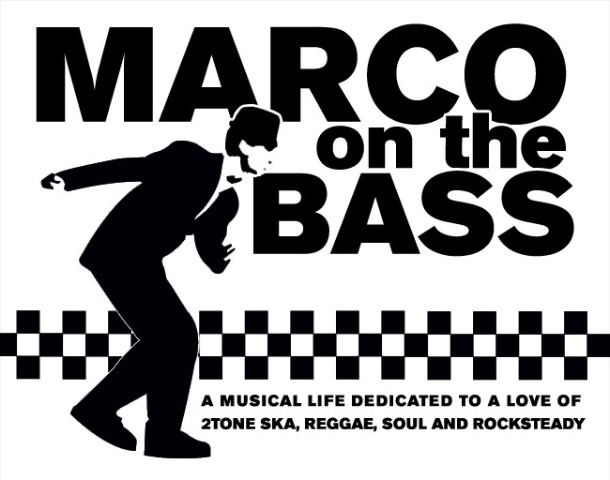 The connection to The Specials and ska goes back a ways as the Fathers were also members of early 80's Leicester ska band The Newmatics and later performed as session brass players for 2-Tone band The Apollonaires, as well as Musical Youth, Fun Boy Three and Team 23 (who were managed for a time by The Specials drummer John Bradbury). The Swinging Laurels recorded several singles and albums and toured as support for Culture Club and Nik Lowe in the 80's. The apple hasn't fallen far from the tree! A SUPPORT slot during a gig in Derby earlier this year could prove to be the pivotal moment in the lives of six lads with a passion for reggae. By The Rivers were wrapping up for the night when singer guitarist Nile Barrow thrust a CD and his business card into the hand of the night's main attraction at The Venue. He was 2-Tone/ska favourite Neville Staple, from the Specials, and, like many would-be stars of the future, Nile knew it was a long-shot. The CD and the card could so easily have ended up being left in the dressing room amid the after-show partying. 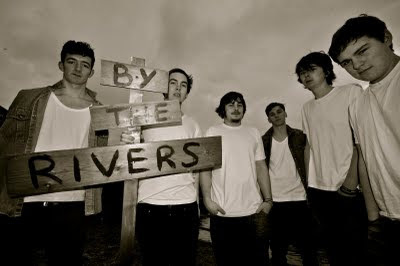 Instead, By The Rivers will be using dates like their performance of upbeat original roots reggae on the Y Not Festival's Quarry Stage on Saturday, August 6, as a warm up before they begin a 15-date UK tour with the re-formed Specials. To say the least, Nile and the rest of the group have been stunned by the support they have received. "Within days Neville was on the phone saying he loved the EP and would be playing it to the rest of the band," said Nile. "Shortly after that Lynval Golding, the Specials' rhythm guitarist was on the phone, too, saying he would help out in any way he could. "He was brilliant, really supportive and was adamant he was going to get us a slot as the support band, probably for one of the Midlands shows. "The next message we got was a text telling us we would be supporting them for the whole tour – it was incredible." They sound good - kinda like a cross between UB40 and one of those high school-aged ska bands who all met in band class that every city in North America has their share of. That's a perfect description Jeffen! I expect their sound will grow and mature if they stick with it and expand their influences.